The Gullyside singjay preps the new song last month and now its finally here. The conscious dancehall banger was produced by Keno 4Star Production. 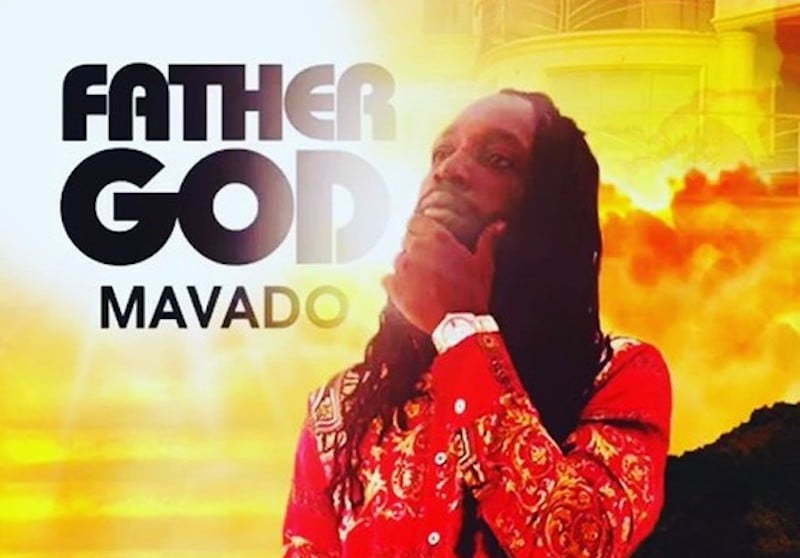 “Father God” is the song Mavado fans have been waiting for all year. The track marks a shift from the usual gangsta or girl singles Vado is known for, but still manages to maintain his unique voice and zest as one of the greatest of all-time. “Father God what mek dem fight me so hard / A lucky thing seh mi nuh coward / A lucky thing me put my trust inna the lord / Dem want me fi dead inna the morge like dog / No mek the obeah worka dem get nuh reward,” Mavado sings. Mavado released another hot new single “Paper Soldier” last month where he took some shots at his haters.